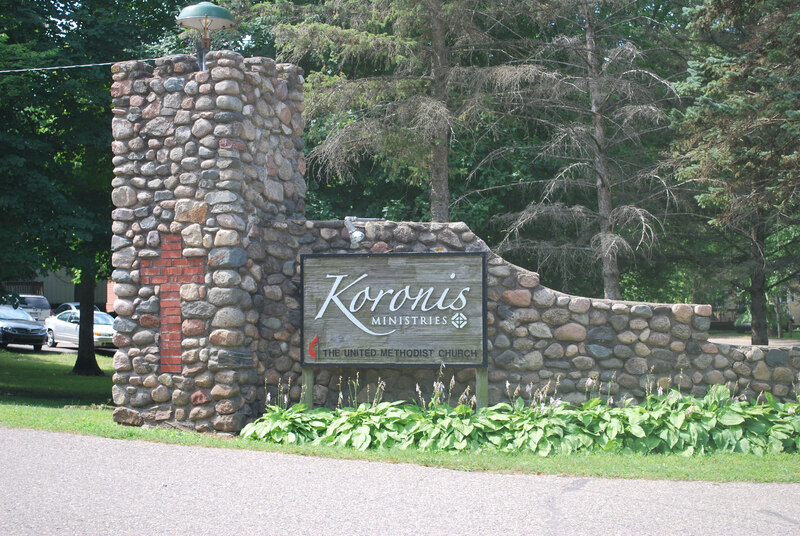 Koronis Ministries located is on one of Minnesota’s most beautiful lakes. We offer a wide variety of programs including leadership events, retreats and training sessions. 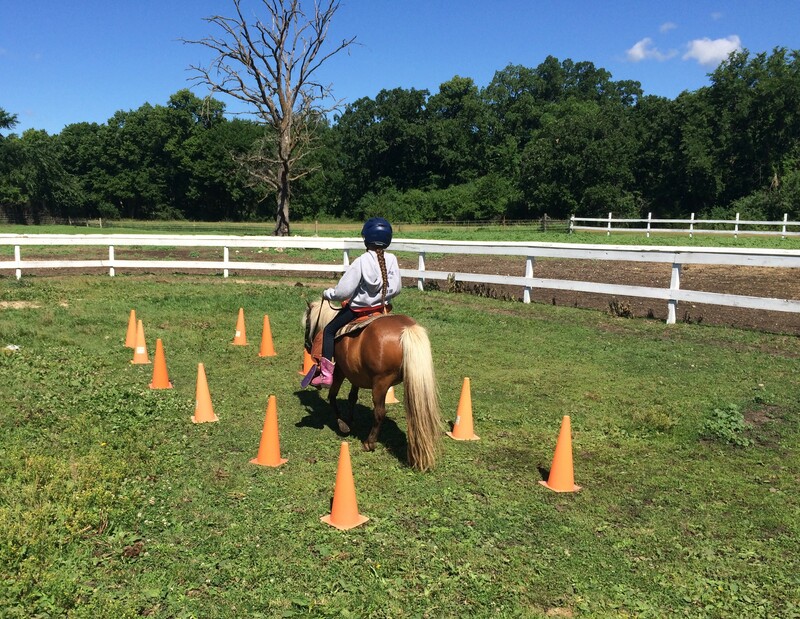 Koronis Ministries offers a beautiful lakeside retreat center for groups of 3-300, plus an accredited summer youth camp for kids aged 6-18 located in our 185-acre woods. 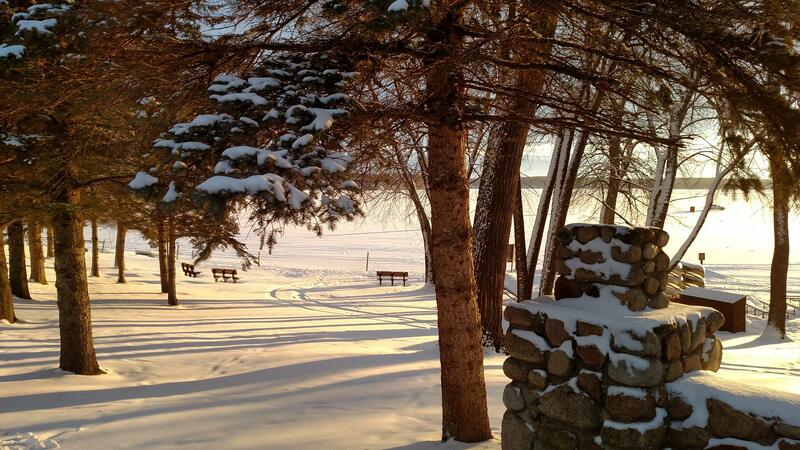 At our historic (begun in 1922) Retreat Center on the shores of stunning Lake Koronis, your church or family group can come together in a place of natural beauty and refreshment. Our facilities feature a variety of lodging styles to suit every taste and budget, plus state-or-the art meeting facilities can be right-sized to your group's needs. In addition, our lakeside setting offers four seasons of outdoor activities, plus a gym and game room as a place for fun no matter the weather. We'll do the cooking too, with delicious buffet-style meals cheerfully served in Lakeside Dining Room. Our rural setting feels a world away from the daily grind, but we're conveniently located just 90 minutes from the Twin Cities. 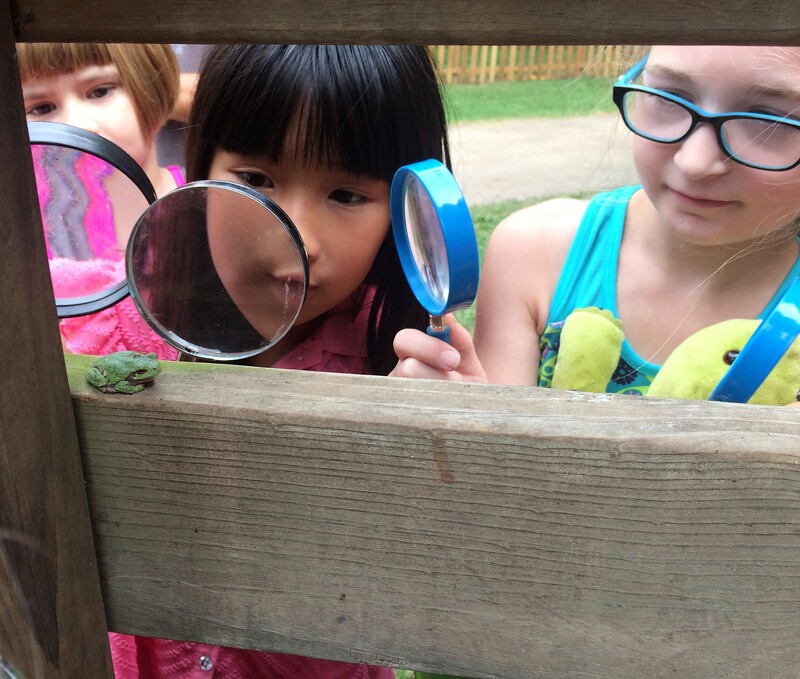 For kids, our accredited summer residential kids camp, Camp Koronis, has been a place of fun and adventure for over six dacades! Campers live in rustic cabins immersed in our 185-acre woodlands. The days are filled with activities kids love like archery, fishing, swimming, nature arts & crafts, boating, fishing, sports, campfires, sleep-outs, s'mores, horseback riding, and much more, led by our highly trained staff committed to safety, faith, and the individual worth of each camper. 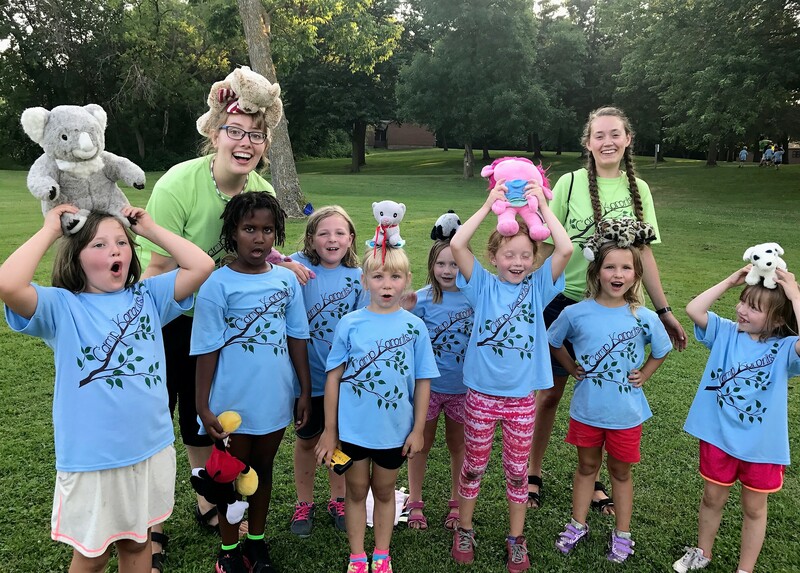 Camp programs range from two-day "teddy-bear camps" for our youngest campers (ages 6-9) to week-long camps for 9-13 year-olds, as well as a special high-energy week just for teens. Call our office at 320-243-4544 for more information! We are driven to excellence by our mission: To provide programs, facilities and activities to invite people experience Christ, Creation and Community. Check out the latest news from Koronis Ministries! Levi and Lara Ziegler will fill the role of camp director at Storm Mountain Center.